Top Irish Bands For Hire! Looking for some stellar music from some of Irelands most current and talented musicians? Ireland is famous for its rich culture, history and heritage. And where would we be without our Irish bands? For such a small Island we're gaping at the seams with talented artists and musicians from world famous band U2, through to local Irish favorites like JIGGY. We here at 360 have many of the top bands in Ireland at our disposal and can cater to any event, and can provide your event with every type of band imaginable. If you are looking for music that is based in tradition, we can provide current irish trad bands who'll serenade your guests with the most famous and well known songs from Ireland. 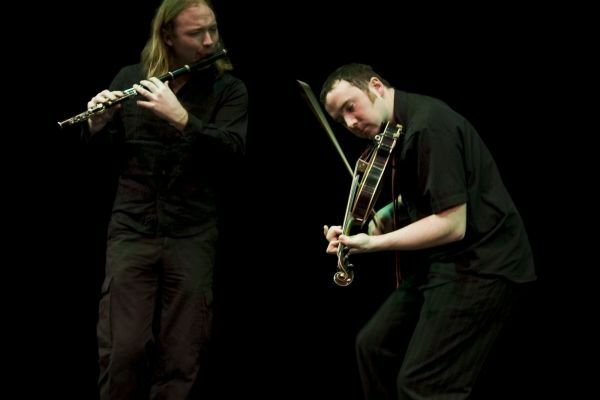 We can provide an Irish duo to play music, perhaps a singer/guitarist and a fiddle or maybe you would prefer a full trad band with singer/guitar, fiddle, accordian and bodhrán? If you're looking for the sounds of Ireland with a twist, we have current contemporary bands that can play a more modern set. They could play hits of today with a more Irish musical feel. If you would like to book or hire irish bands for your next event, then please get in touch!